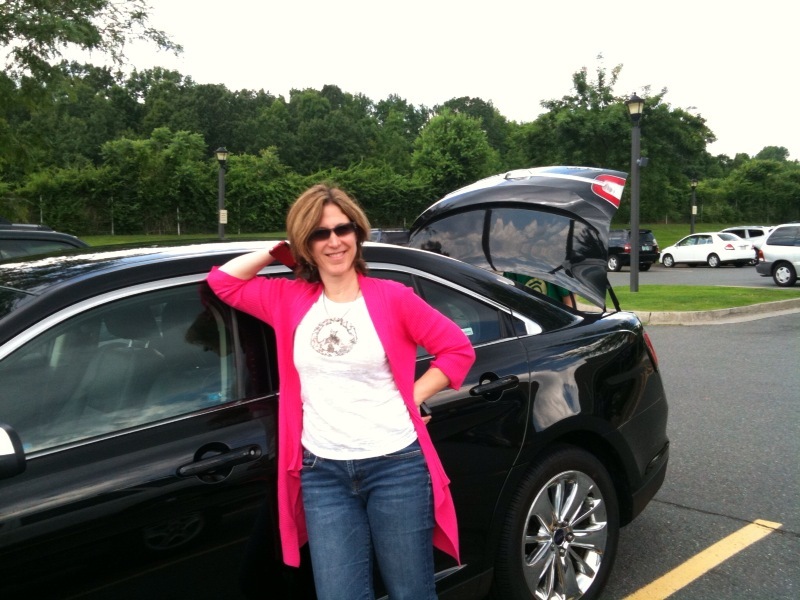 I rented a Ford Taurus on my last business trip. Check out the wheels! It was a sweet ride.